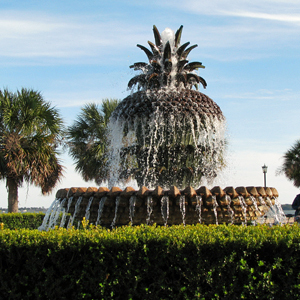 There are numerous tour options in Charleston that can be included or substituted for suggested features in the tours below. Please contact us for more information. We are experts in customized student tours.